Great for hiking, camping and evening/early morning walks. These leashes light up very bright! 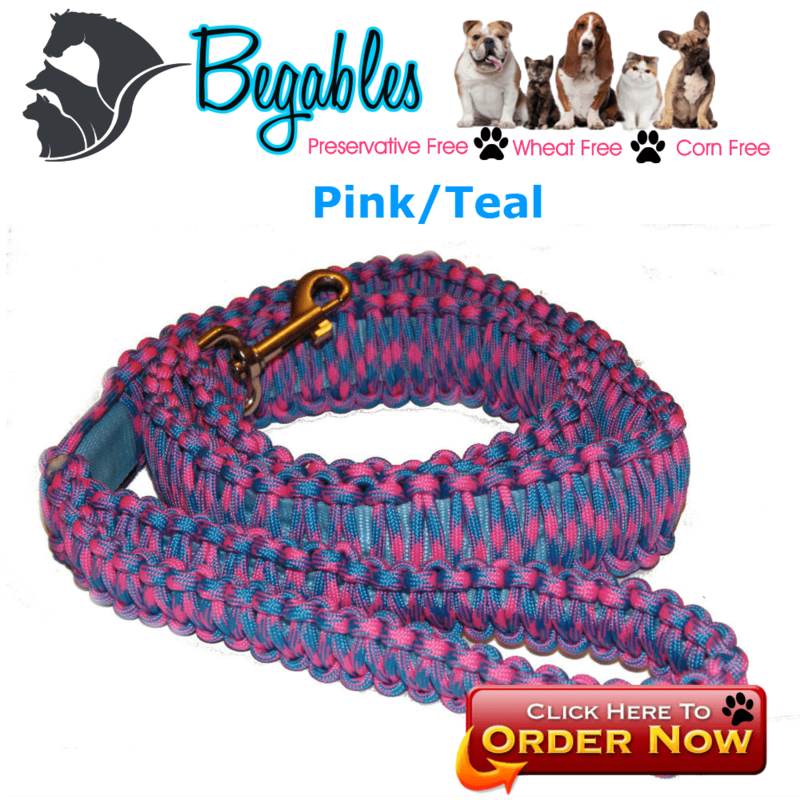 Surprise your amazing pup with one of these LED Paracord Dog Leashes! 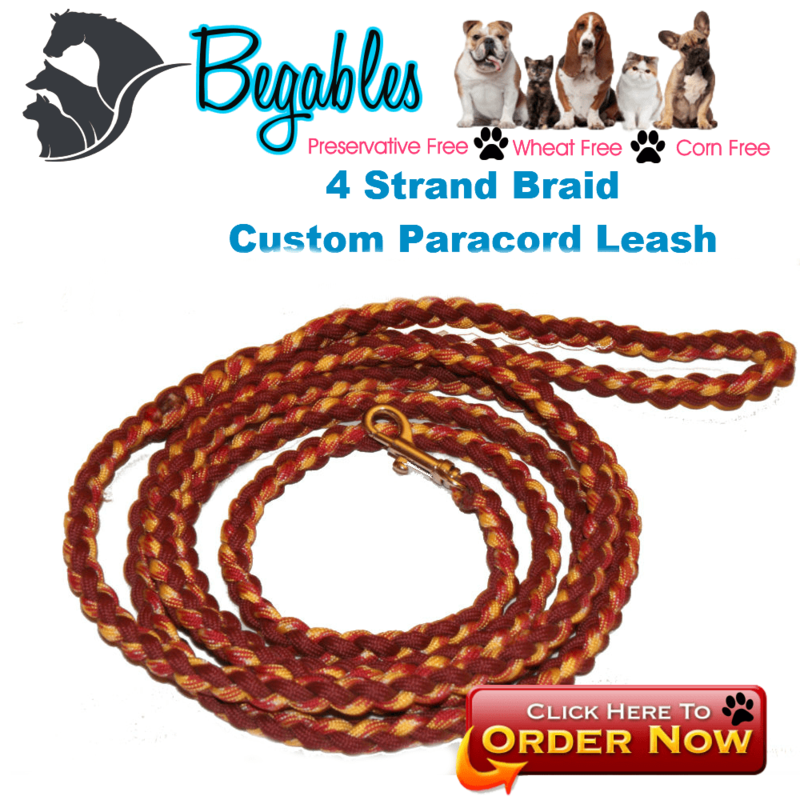 This comfortable and durable leash is made with the finest long lasting paracord materials. 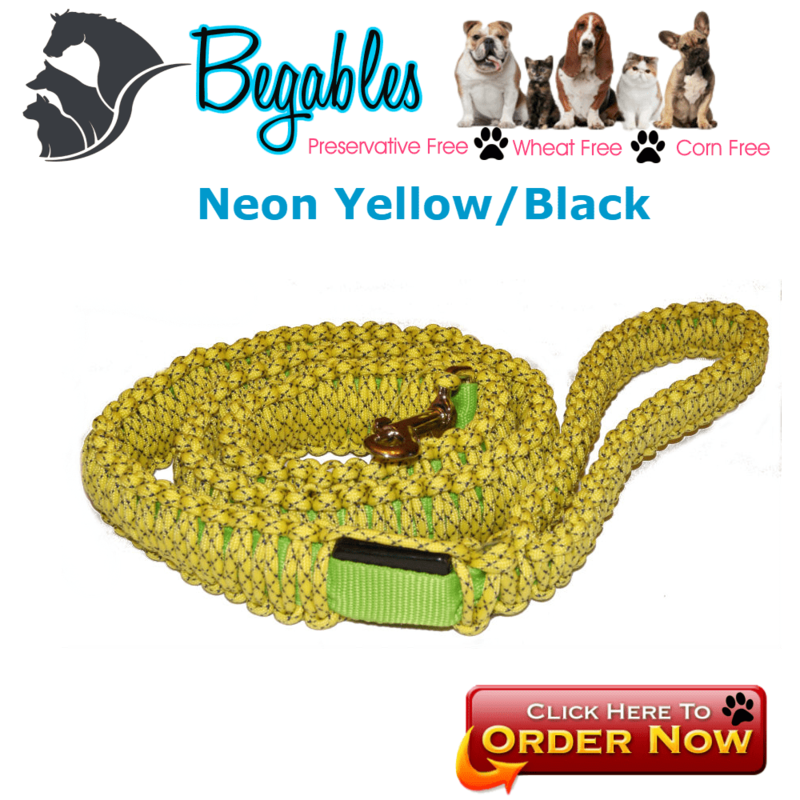 This leash has 550 paracord woven over a nylon 4ft leash containing an LED light strip. 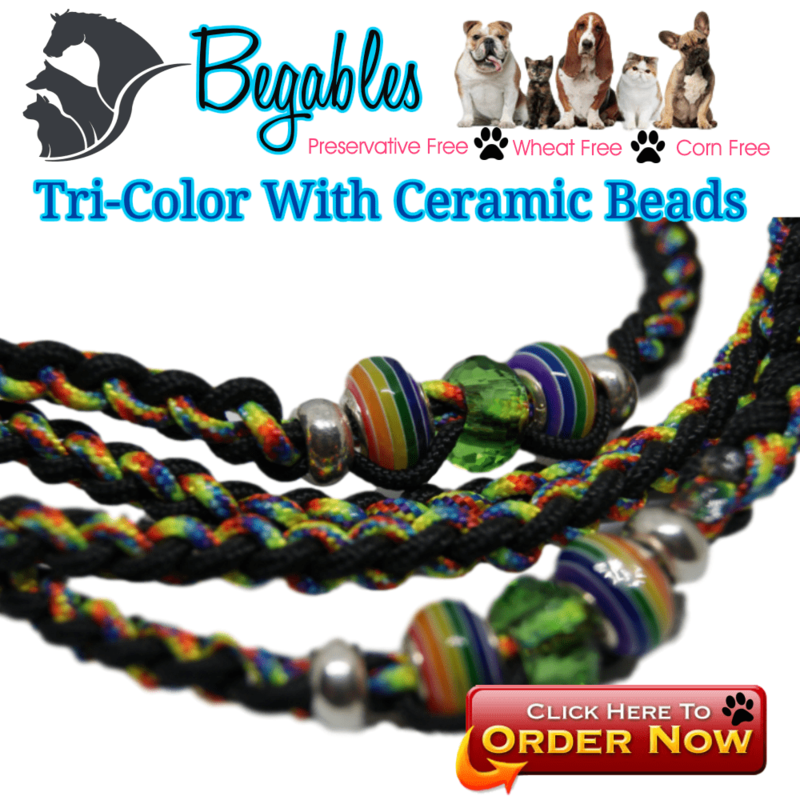 The bright Led lights will be sure to make your Furry loved one stand out in any crowd. Great for hiking, camping and evening/early morning walks. 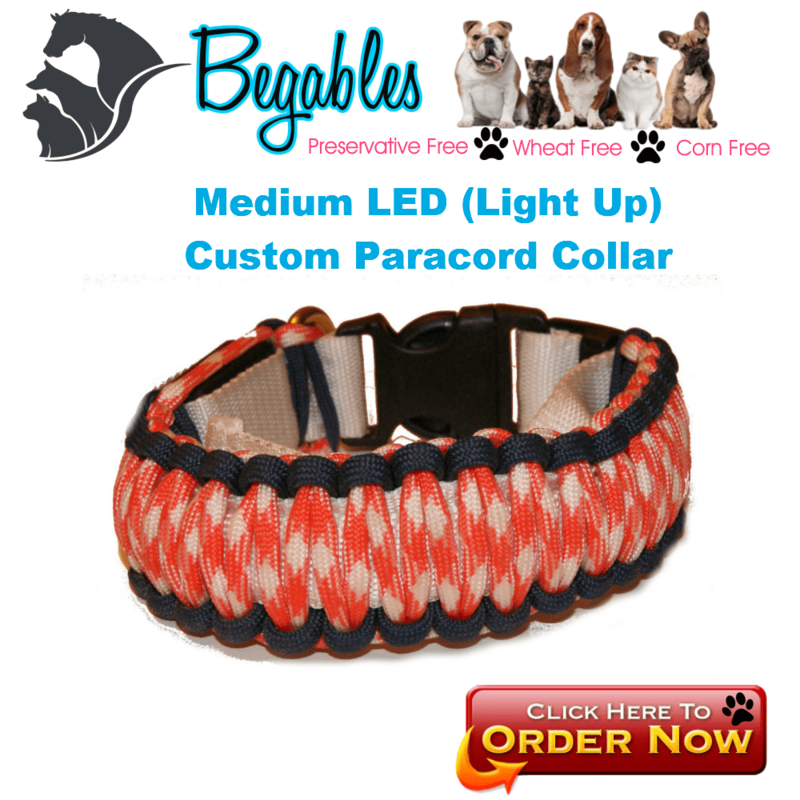 These Lightweight LED Paracord Dog leashes light up very brightly and some even have multi-colored lights! 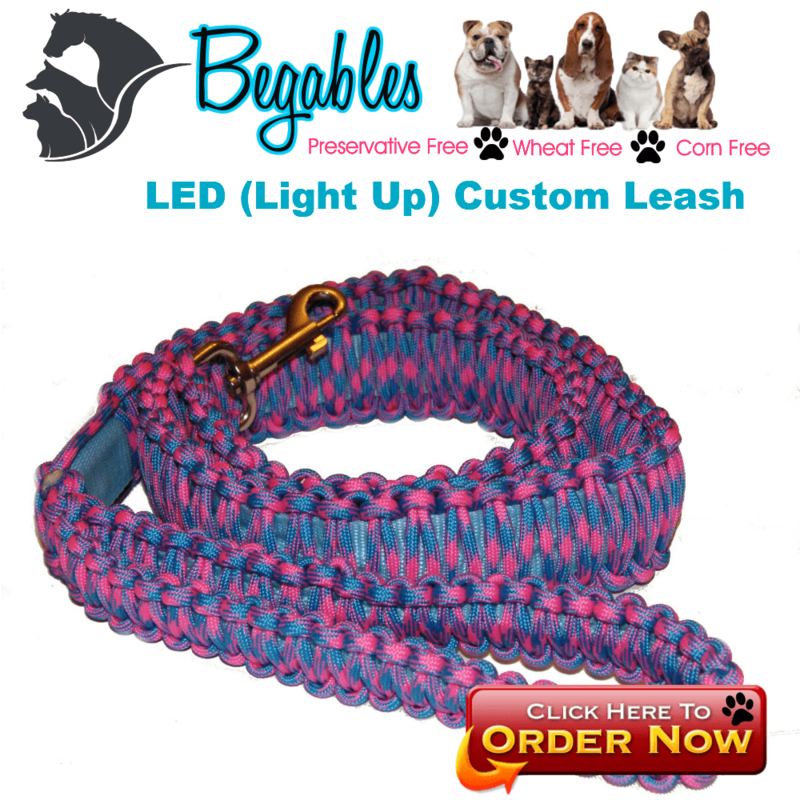 Our LED leashes contain 2 replaceable batteries to keep your pet lit up! Check out Battery Junction for replacement batteries. 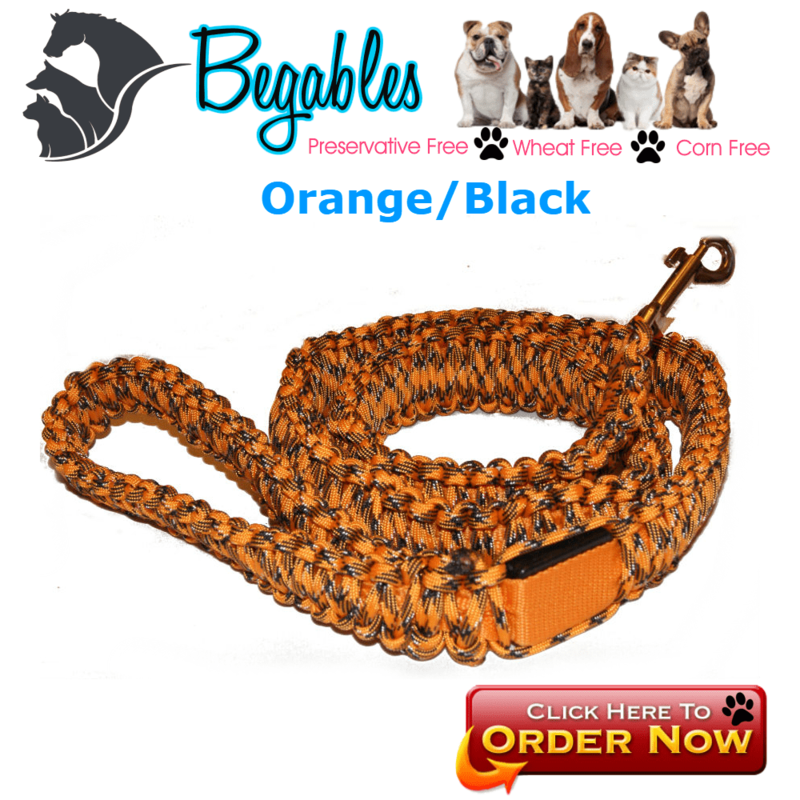 These 4ft leashes contain replaceable batteries and have 3 settings on their control box. Solid, fast flash, slow flash and off. Because of the batteries in these leashes you will not want to let your dog swim or bathe your dog while they are wearing these. 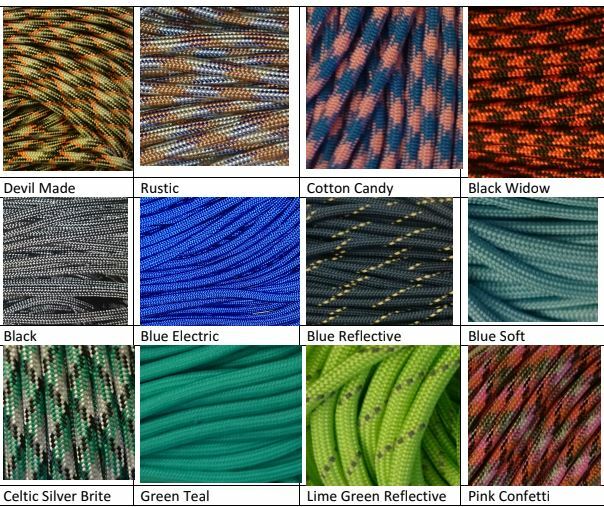 Choose from one of our ready made LED Paracord Dog Leashes for Quick Shipping or create your own with your choice of colors. Looking for a color not listed? Send me a message of what you are looking for.